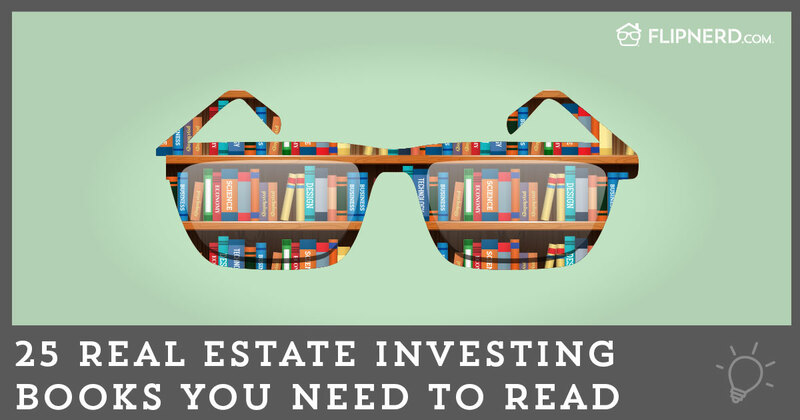 Investing in real estate using retirement funds is an often discussed topic in real estate events but there is still a lot of confusion about the right way to do it. To make things clear, it does require a certain level of understanding and with the help of professional retirement service providers, you can successfully purchase real estate with your Solo 401k retirement plan. Establish & fund your Solo 401: Start by establishing a self-directed Solo 401k fund, and make sure that your plan provider allows alternative investments. Several no-fee Solo 401k plans from established institutions limit investment options to stocks, bonds, or mutual funds. Once your plan is established, fund it with eligible rollovers from a 401k, 403b, 457b, IRA, or SEP IRA. Almost all the retirement plans except a Roth IRA can be rolled over into your Solo 401k plan. Find a real estate deal: Next part of the process requires you to find a suitable real estate deal for your 401k plan. The good thing about investing in real estate with 401k funds is that you can invest in any type of property, including residential houses, apartments, commercial building, and even farmland. Solo 401 plan holds property title: Unlike a regular real estate transaction, you Solo 401k plan will hold the title of the property. If you are looking for a loan, the IRS allows funding through non-recourse loans only. Make sure that the entire closing costs and maintenance fee are paid through your Solo 401 account only. Defer taxes on rental income: After purchasing the property, any sort of income including rental income should flow back to the Solo 401k plan only. Similarly, any expenses involved in the repairing, management, or maintenance of the property should go out of the Solo 401 plan itself. No immediate taxes are levied on rental income, which means your money will grow tax-deferred until distributions.